We believe that all drivers should have access to new car technologies without buying a new car. 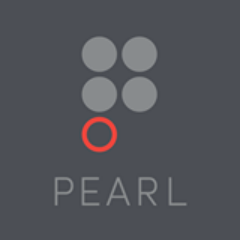 Pearl hasn’t published on Medium yet. Check back later to see their stories, claps, and highlights, or read their responses.